Here's what your favourire Bollywood celebrities are tweeting. Vicky Donor actor Ayushmann Khurana has apparently ditched filmmaker Kunal Kohli when the latter could not cast an A-list actress opposite the newcomer in their next. Understandably, Kohli is very upset with the actor, and vented his ire on Twitter. 'Ayushmans reasons were demeaning to other actresses. Sad a newcomer thinks likes that. Real stars/actors don't. Anyway, moving on :-) Also I was looking to produce a small film with him. Budget didn't work out. I'd rather concentrate on other projects,' he tweeted. He clarified that he wasn't directing the proposed film. 'Just to clarify I was NOT directing the proposed Ayushman film. Sad he's projecting it like this to get publicity,' he added. Amitabh Bachchan, who is the brand ambassador for the national pulse polio campaign, got his granddaughter Aaradhya vaccinated for polio. 'Two drops of the polio vaccine to Aaradhya .. overseen by Govt., officials .. just so it is put on record. To practice what I preach,' he tweeted. 'The little one does not get an injection ... it is just literally two drops of the polio vaccine into their mouths .. went off well,' he added. 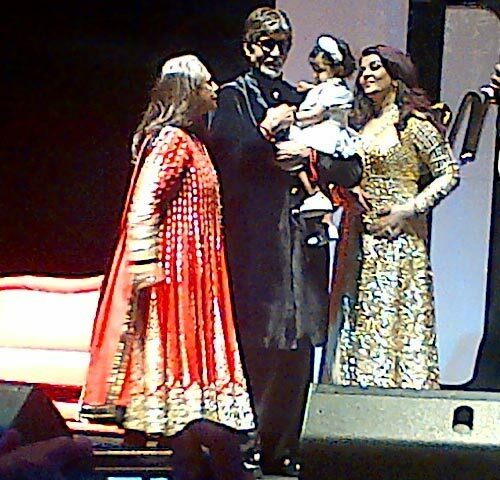 Aaradhya will turn one on November 16 and the Bachchan family is all set to celebrate it with full gusto. 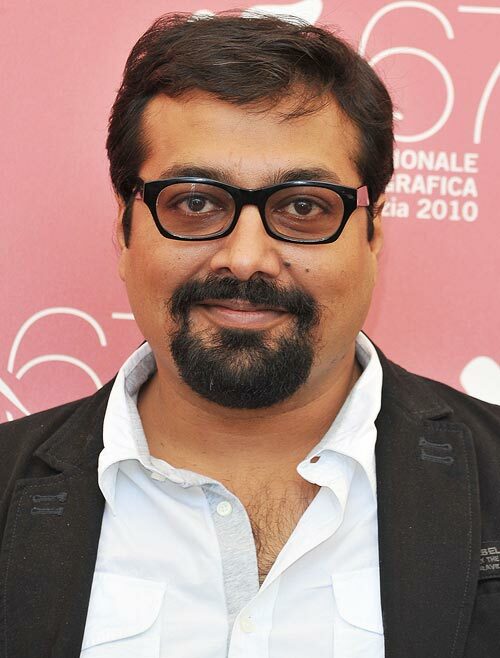 Mumbai Police stopped the shooting of filmmaker Anurag Kashyap's upcoming film Ugly last night, as he was filming scenes in a bar. The filmmaker was asked to shoot the said scenes during the day. 'Shooting cancelled today because the cops told us we cant shoot at the bars in the night, and we should shoot the night scene in the day,' he tweeted. Meanwhile, actor Ronit Roy, who is acting in the film, thanked Kashyap. 'My friend and Director of "UGLY" is one of a kind. Such a pleasure to have him as a friend and being directed by him! Don't Change AK!' he wrote. 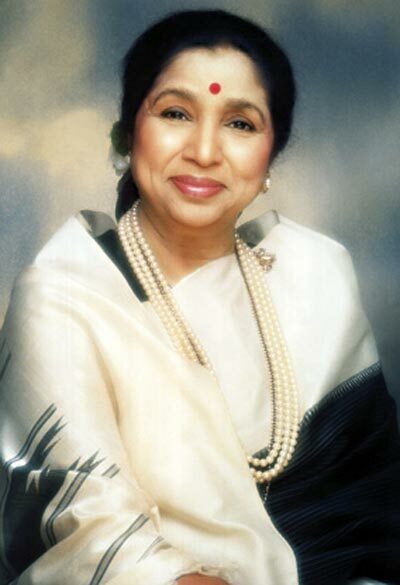 Veteran singer Asha Bhosle, who took a few days off to visit her family house in Goa after losing her daughter Varsha, has returned to work. 'Short break with family in Dubai before getting back to work in BOM. Shall begin with recording Guru Nanak's verses,' she tweeted. 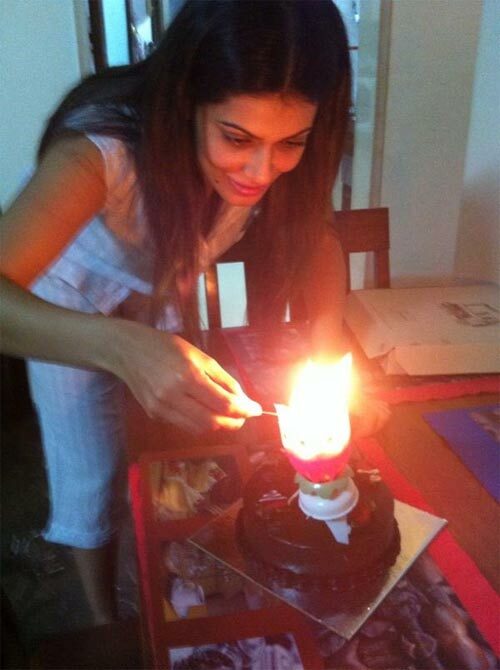 Payal Rohatgi, who turns 32 today, got a surprise party from her boyfriend Sangram Singh last night. 'My Jaan @Payal_Rohatgi,' he tweeted with a picture of Payal (above). 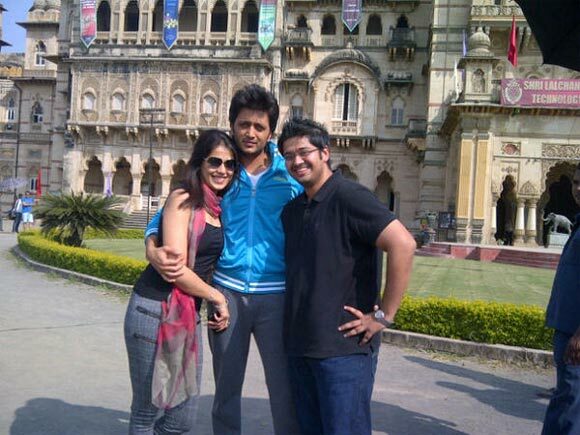 Riteish Deshmukh, who has worked with director Indra Kumar in his films Masti, Dhamaal and Double Dhamaal, is currently shooting for his next film Grand Masti. Actress Maryam Zakaria posted a picture from sets of Mithun Chakraborty's next film Rocky. 'On the sets of my friend @mahaakshay and his father Mithun Chakraborty #Rocky #movie #cinema #bengali #hyd,' she tweeted.